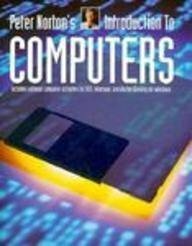 The most comprehensive coverage of computer concepts, reflecting the latest in technology. Appropriate for a full-semester course, with or without a hands-on lab. 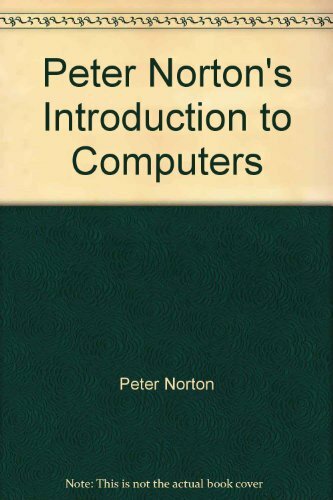 More than 800 color photos and illustrations. 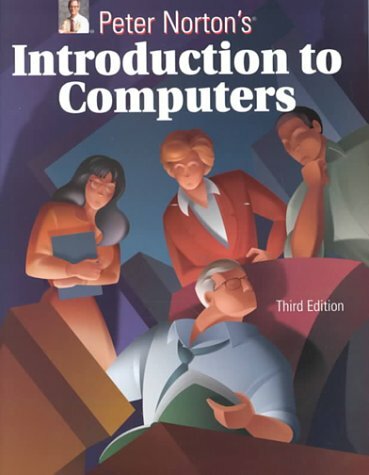 3-D graphics that provide an illuminating "glass box" view of computers rather than the traditional "black box" view. 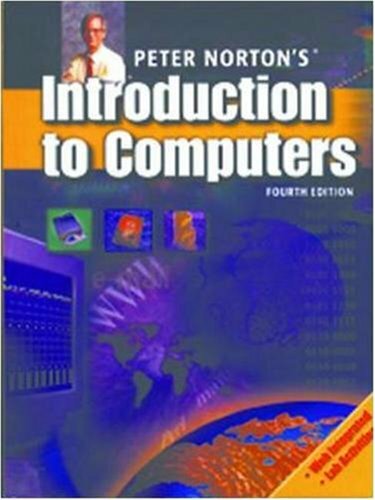 Comprehensive, in-depth coverage in 16 chapters and 592 pages, including three all-new chapters on the Internet, computer graphics, and multimedia. 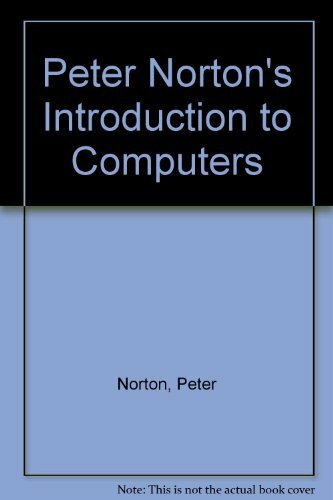 Three new types of feature boxes in each chapter: Norton Notebook, which explores the social impact of technology; Techview, which examines emerging technology; and Productivity Tip, which spotlights technology as a productivity tool. End-of-chapter visual summaries that incorporate key graphics to reinforce concepts. Key terms in bold with page references, a key terms list, and a key term quiz at the end of each chapter. 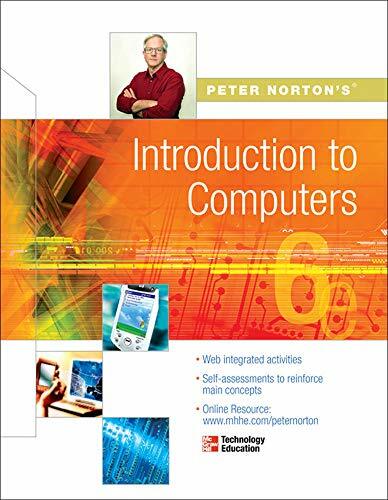 Norton Interactive, a fully networkable CD-ROM that combines animation, compelling graphics, and audio to present instruction, simulations, and interactive student activities for each chapter.